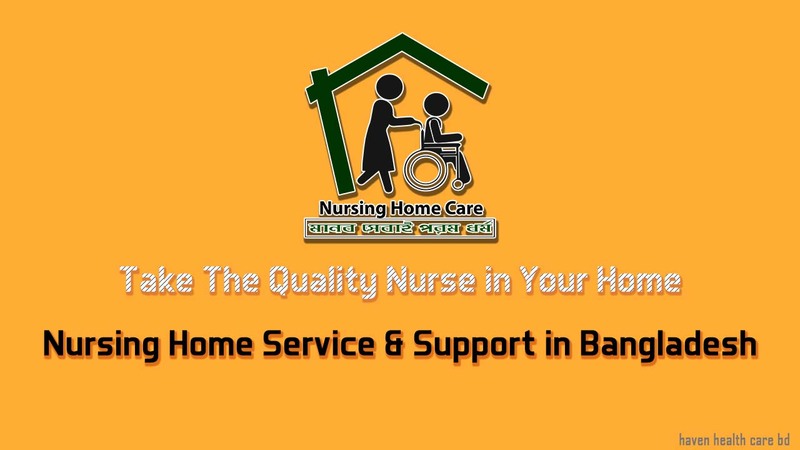 Nursing Home Services & Supports in Dhaka Bangladesh. Haven Health Care BD – Nursing Home Care Services. “Nursing Home Care” is a social organization dedicated to home and community-based nursing home health care. Home Nursing Services in Dhaka, Bangladesh.